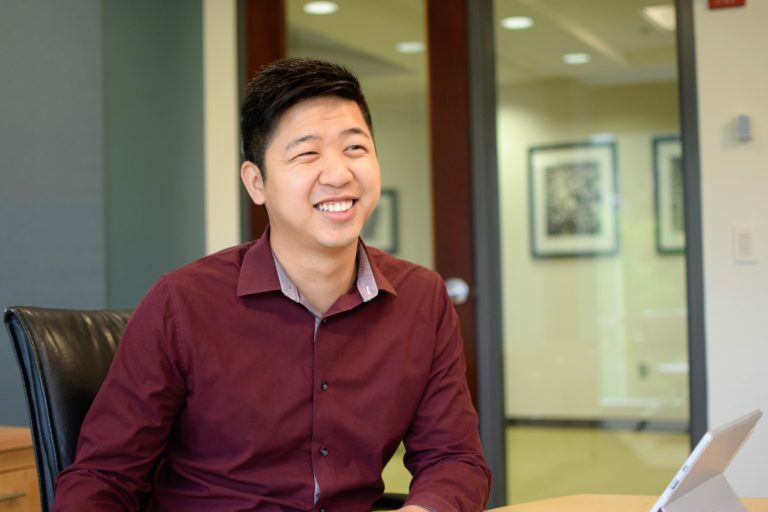 Long Nguyen, CTS-D, joined Waveguide in 2015 as a quality control field agent and is responsible for ensuring quality performance of the systems Waveguide designs. Before joining Waveguide, Long worked in live events, setting up and overseeing operation of AV systems in a performing arts center as well as several hotels around Atlanta. A graduate of the University of Florida, this Gator gets along just fine with his Ramblin’ Wreck, Georgia Dawg, Crimson Tide and Clemson Tiger colleagues.